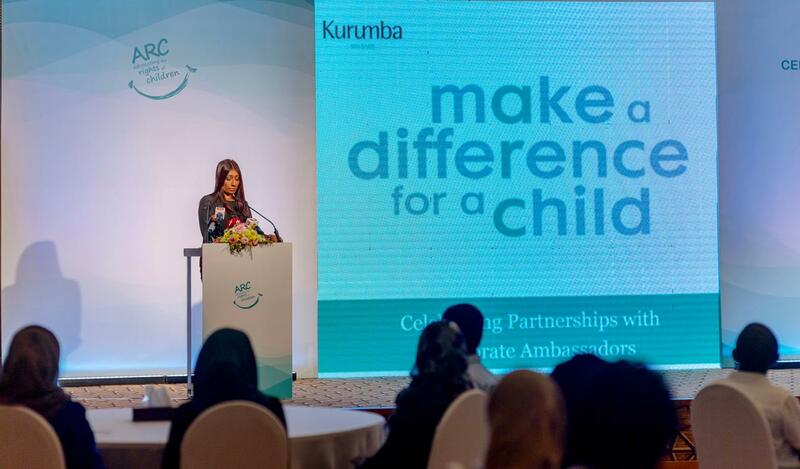 Advocating the Rights of Children (ARC) held a special event this evening at Kurumba Maldives to celebrate partnerships with Corporate Ambassadors of last year, in recognition of their support towards ARC’s work to protect and promote the rights of children in the Maldives. In addition, certificates of recognition were also awarded to 26 parties comprising of companies, organizations and individuals who provided their support and assistance to ARC throughout 2018 in the form of donations and services. Speaking at the event, ARC’s Executive Director Ms. Zeena Zahid expressed appreciation to Corporate Ambassadors for their partnership and generous contributions. 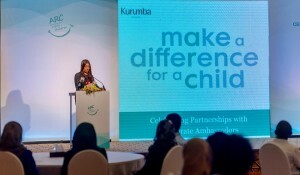 She also expressed hope to continue the existing partnerships and collaborations with supporters of the cause, to strengthen and expand the work of the organization and help create safer and more caring communities for children throughout the country. During the event, ARC also signed Memorandum of Understandings with new Corporate Ambassadors for the year 2019, including Event Maldives, Praxis Law Firm LLP, Timber House, Think Advertising, M7 Print Pvt. Ltd., Print Lab, DG Holdings Pvt. Ltd. and Mr. Ahmed Nishan and Mr. Ali Masrah as official photographers.